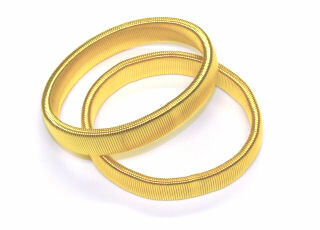 These good quality gold coloured metal armbands are elasticated to ensure your shirt sleeves dont slip down too far. Thanks Ed for such an excellent service. I have received my ..